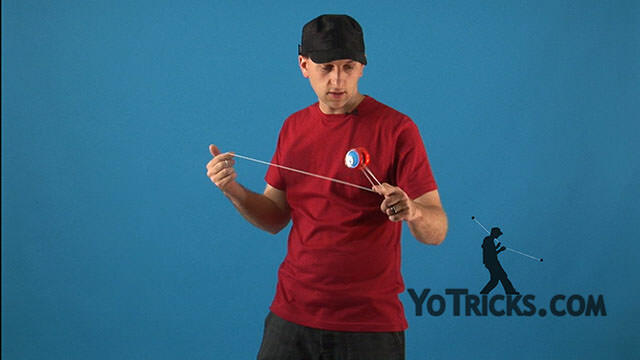 Learn from World Champion Gentry Stein how to do the Drift yoyo trick, an advanced horizontal combo with chopsticks elements and a crazy eight, which is easiest to learn by practicing in the vertical plane before attempting it horizontally. This is a long horizontal trick, and it might seem a little intimidating at first, so I am going to teach you how to do it vertically, and you will find that most of the elements are pretty straightforward and easy to learn. After that, I am going to give you some tips for when you do start to practice the trick horizontally. The trick starts in a 1.5 mount. Do not forget to grab the string coming off your middle finger with your pinky and your ring finger. As you enter the 1.5 mount, swing the yoyo around once again. Then you are going to swing back to the 1.5 mount and insert all of your fingers into the string with your opposite hand. 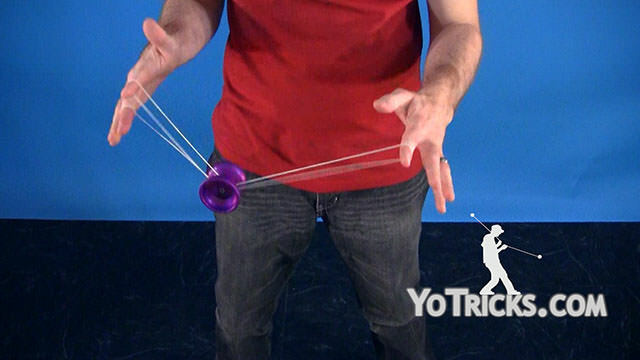 Put your thumb on top of the string, and swing the yoyo over into the chopsticks. To make it easier to land in the chopsticks, you want to make sure the string rests on the tip of your opposite hand on all the fingers. So then you are going to swing the yoyo right back over into the 1.5 mount again. And then back in the same place it just was but over your opposite hand this time. 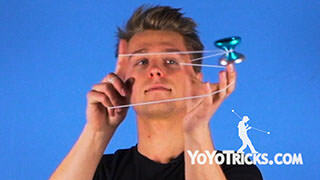 Then put your thumb on your yoyo finger in the string and spread the strings apart. Then just roll over your opposite index finger onto the front string. Do the same motion again, but this time miss the string. 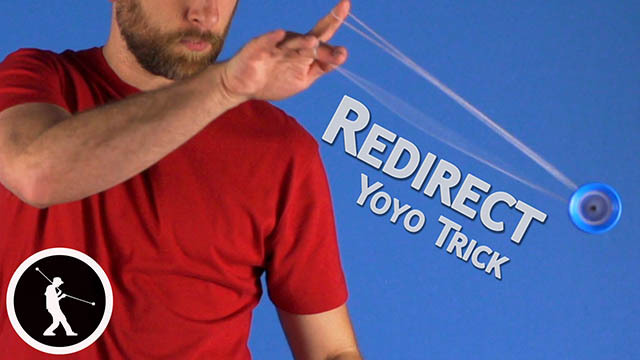 It is going to look a little like a ripcord when you let go of the string on your yoyo thumb and index finger. The only difference is that you are just missing the string on the second roll. 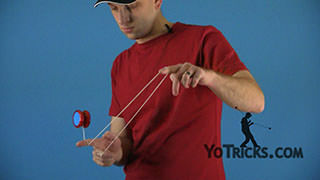 Immediately after that, you are going to roll over your index finger on your yoyo hand by pushing into the back string. Then just underpass the yoyo with your opposite index finger, and roll onto a double trapeze and brother. Then just pinch the string and do a trapeze and brother slack. After that you are going to roll over into a triple trapeze and brother. 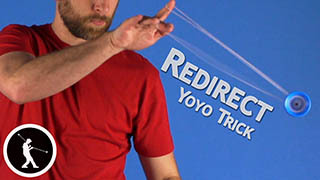 The reason for this is because it is going to make it a lot easier when you practice it horizontally to redirect the yoyo. 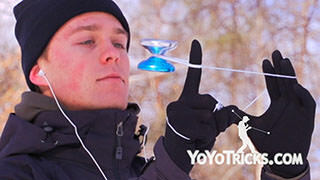 Then just roll off three times and on the third one, just put your index finger on your yoyo hand under the yoyo string. 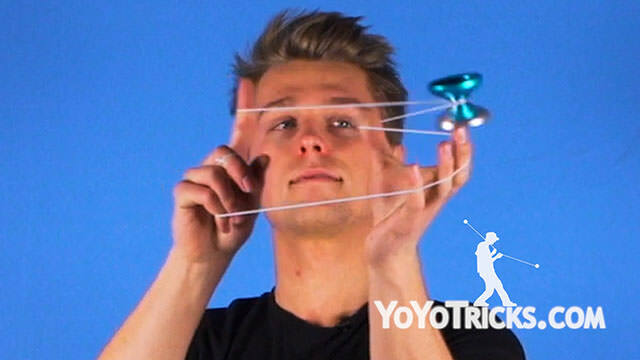 In this position, you will notice that the string is now wrapped around your yoyo hand. This will set you up for a branding right after you roll into a 1.5 mount. After the branding, you are going to swing the yoyo over your opposite index finger and mount on all three strings. Then pop the yoyo off the string and take your opposite index finger out of the string. 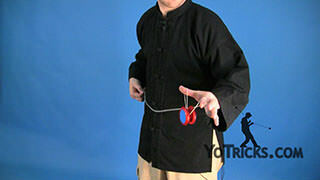 Then you are going to cross your opposite hand over your yoyo hand, and do a Crazy Eight from outside to inside. 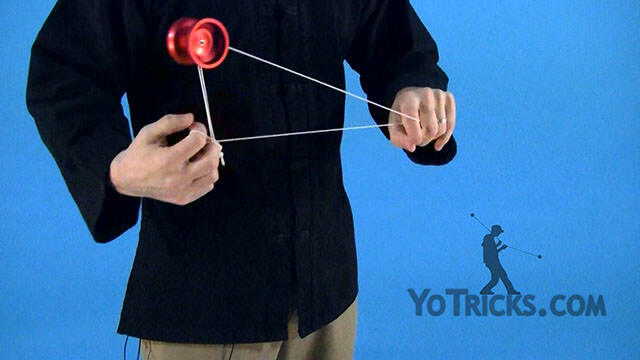 After the Crazy Eight, you want to swing the yoyo back to your opposite side. Make sure the string stays on top of your opposite index finger the whole time because then you are going to use that finger to push the yoyo back to where it came from. Then underpass on the back string with your opposite index finger, and roll over your yoyo index finger into a Kamikaze mount. Next you are going to roll out of the Kamikaze mount into a double-on trapeze. Then just roll out of the Double-On Trapeze into an Undermount for the bind. When practicing this trick horizontally, there is a few things you want to keep in mind. 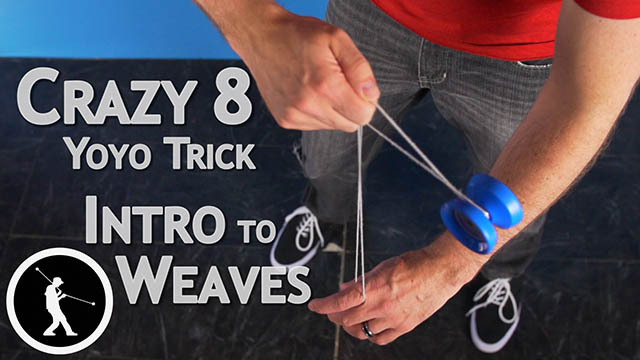 Since horizontal tricks are a lot easier to land if you keep the yoyo moving the entire time, you want to master this trick vertically first without stopping. Two parts of this trick might give you trouble as your are practicing it horizontally. First, as you are dismounting from the triple-on trapeze and brother, on the last part as your are popping the yoyo off the string, pop it up a little bit and move your finger around the yoyo. 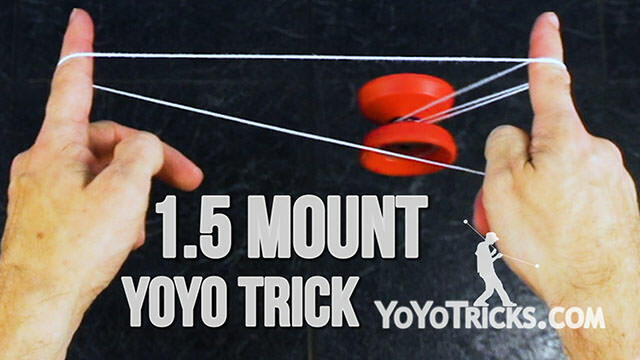 This will give you a lot more time to land the yoyo on the string. Also in the branding part of the trick, typically in a branding the yoyo does not move that much. 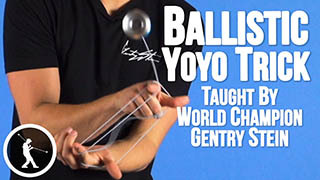 So when doing it horizontally, you want to swing your hands from side to side which will make it a lot easier to land the trick when the yoyo is horizontal. And that is the Drift.